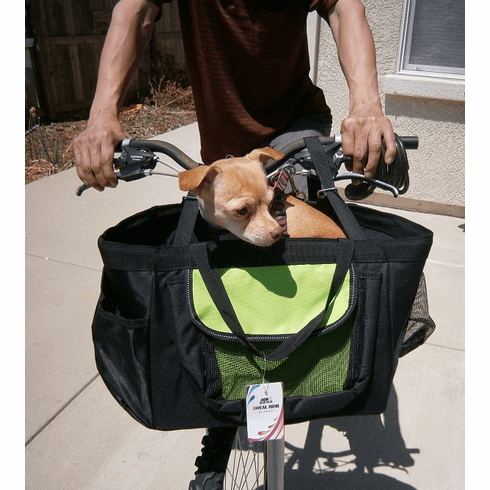 * Removable inner pad and inner leash clip to keep pet in soft comfort and secure safety. * Straps with clasps attach basket to bicycle handle bar. easy install and remove no tool and hardware required.